Guess who has another new line to show you….. ME!!! 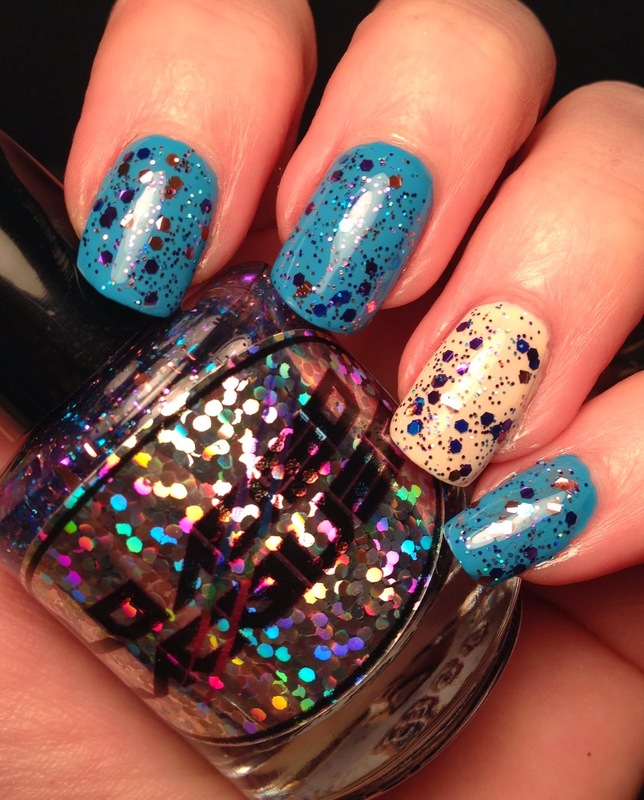 Ok, so once again I was perusing Instagram and stumbled upon these really pretty shots of some polish. I mentioned I liked them and before I knew it I was chatting with the owner about things and I get a chance to share some before her shop opens. Let me say that there are SO many polishes in this upcoming line that I can't wait to buy. If these polishes are any indication of what the future is going to bring, she is going to be a rockstar at this. Not only is the owner Heather an amazing person, she is super creative. I have enjoyed getting to know her and can't wait to see what she comes up with next. Loaded Lacquer opens tomorrow the 15th. 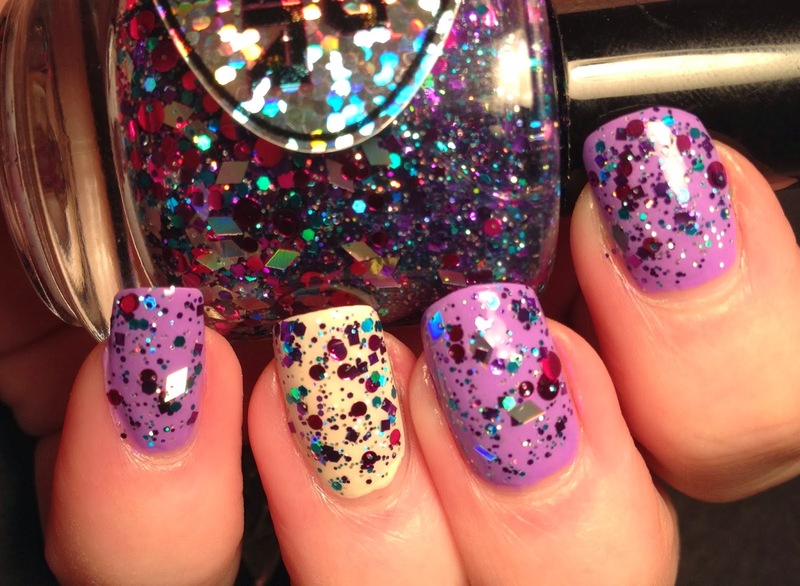 Make sure you check out all the polishes she has, not just the ones featured here. 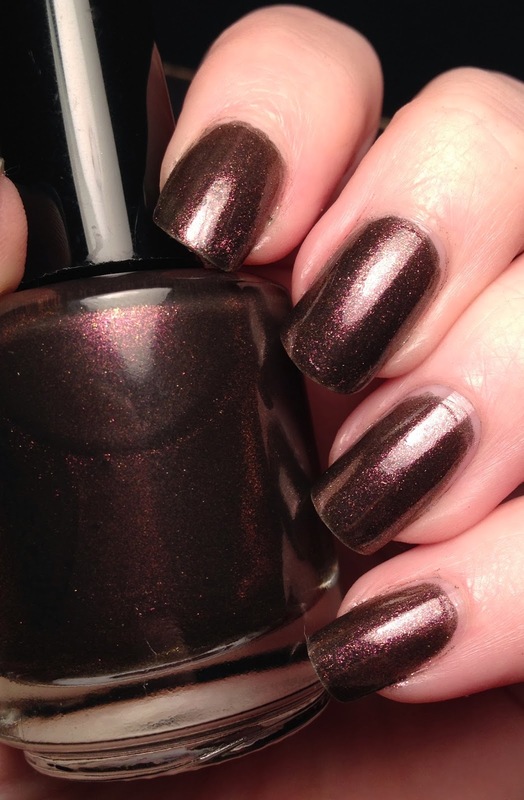 The first polish I want to share with you is Novarupra. It is a mix of bronze, copper and maroon. To me it's almost like Fantasy Fire had a sister in the brown family. I tried to hard to capture the beauty of this, but it was so dang hard. You should check out her Instagram page to see some video of this polish in action. 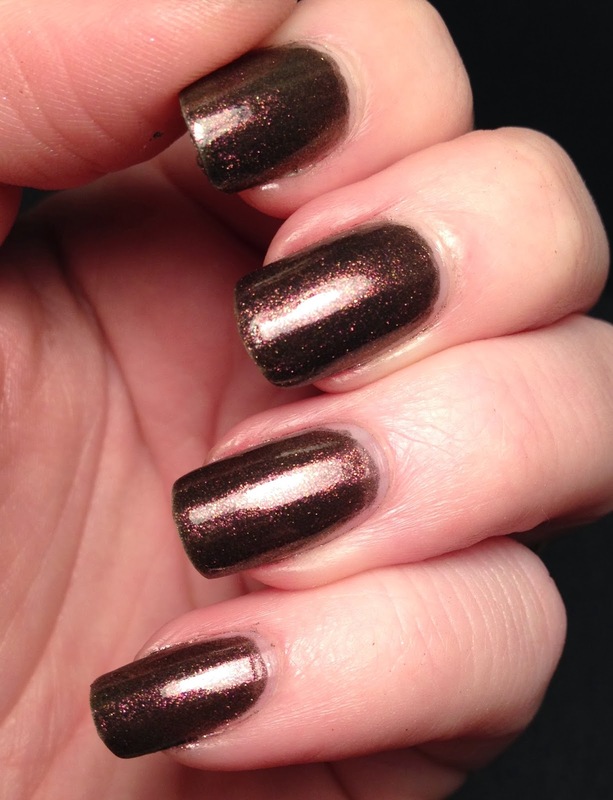 This is three coats with no topcoat. This one is Captain Obvious and it's a mix of my favorite colors blue and purple with a lot of rose in there too. 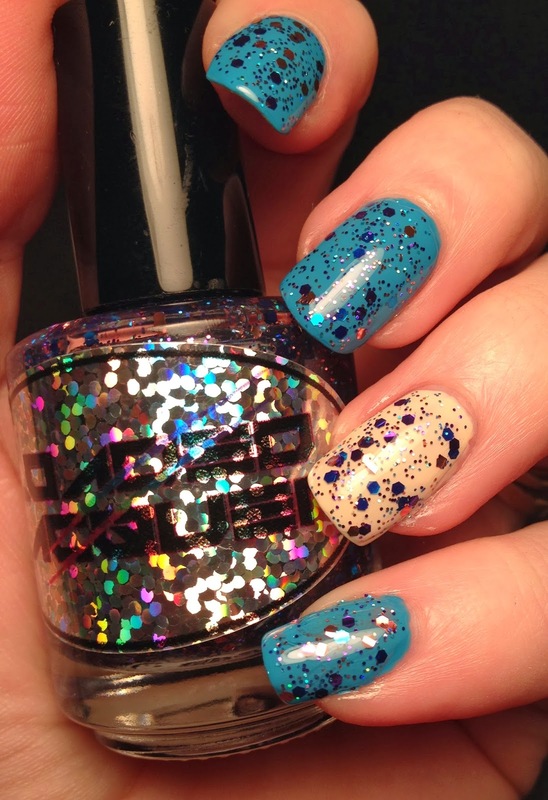 The micro glitter matches the colors of the hex glitter in this fun mix. I have this layered over China Glaze Sunday Funday with an accent of Maybelline Canary Cool. This is my personal favorite of the collection, Texting on the Dance Floor. Pink, purple, teal and HOLO!!!!! It has squares and diamonds!!! 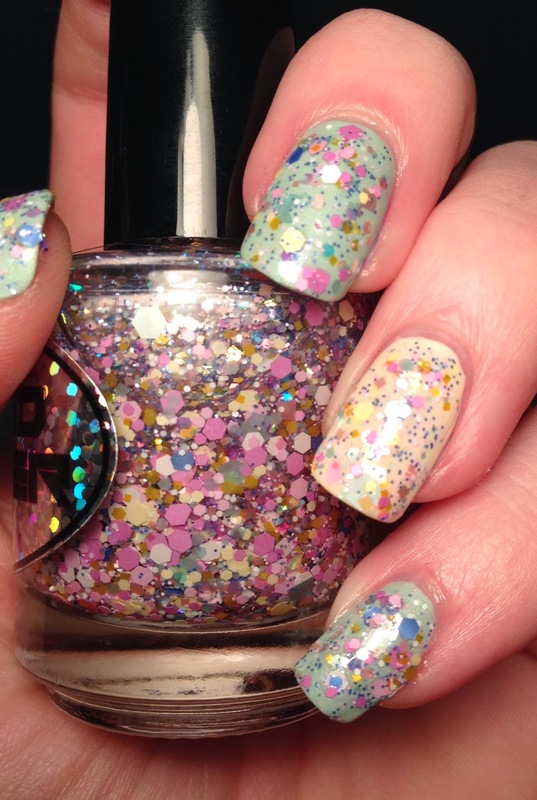 Matching micro glitter!!!! More exclamation points!!!!!! Two coats of Texting over Illamasqua Jo'Mina with the Canary Cool accent. Everyone needs this, GO BUY IT!!! Here's the sweet treat of the bunch, Fluffy Macaroons. 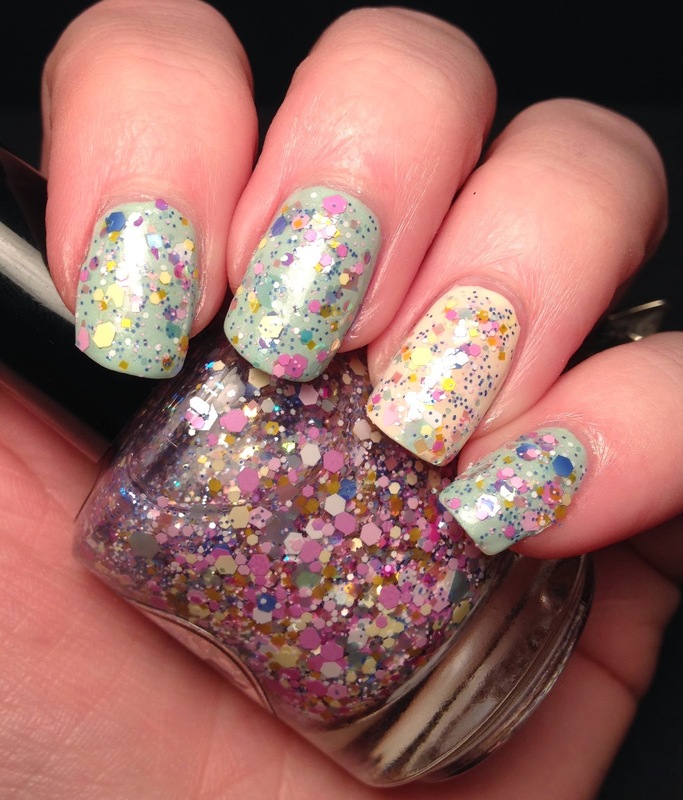 A smorgasbord of pastel glitters. I honestly don't think I have anything like this in my stash. And I have a lot in my stash. Two easy coats of this over China Glaze Keep Calm, Paint On with a Canary Cool accent. So, there you have it. 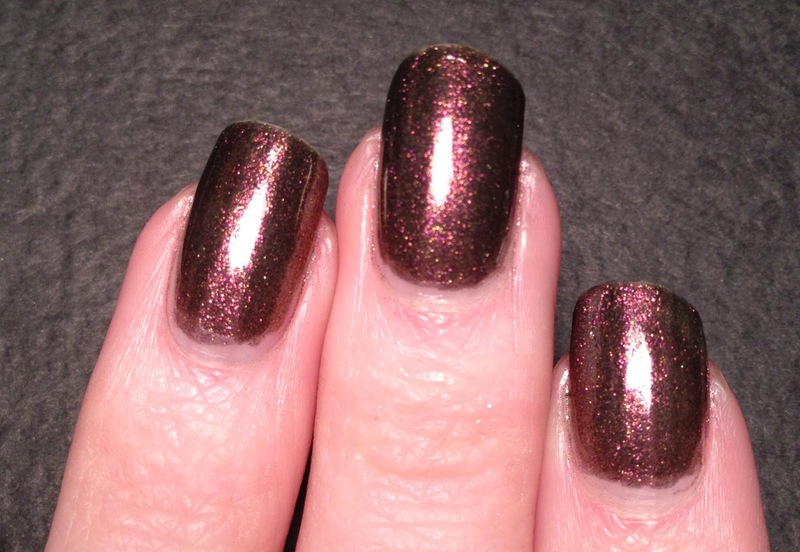 An introduction to Loaded Lacquer. I hope you liked them, I know I sure did.